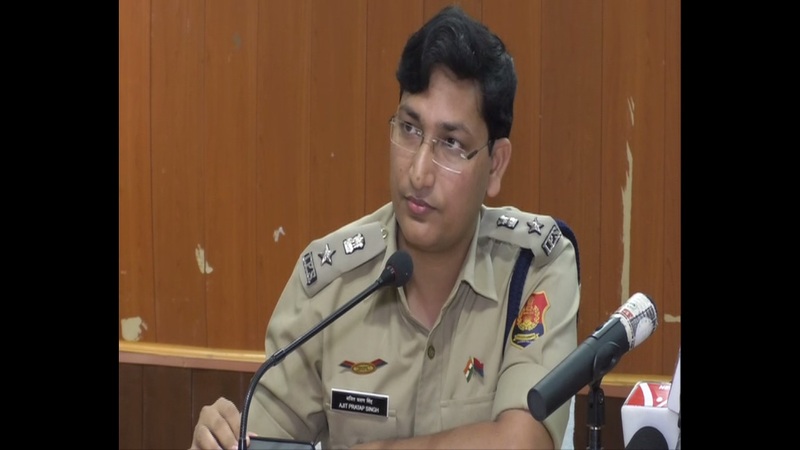 Agartala (Tripura) [India], Apr 10 (ANI): Ahead of the Lok Sabha polls, adequate security measures have been taken for a peaceful election in Tripura West parliamentary constituency, said a senior police official. 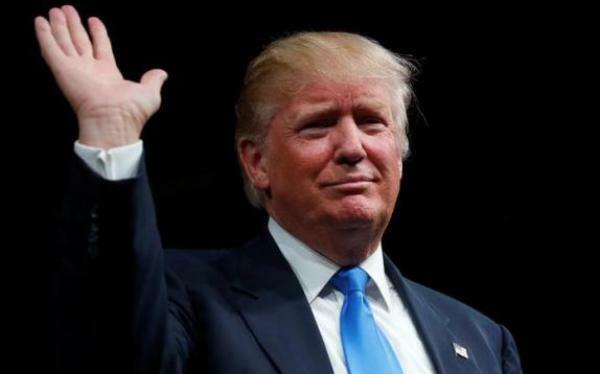 Washington DC [USA], Apr 10 (ANI): US President Donald Trump on Tuesday (local time) said that he was "not looking" to revive his administration's policy of separating migrant families at the US-Mexico border. 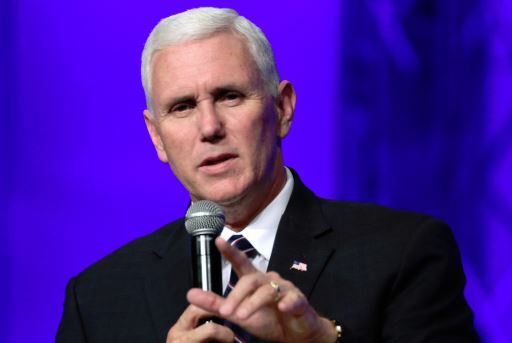 Washington DC [USA], Apr 8 (ANI): US Vice President Mike Pence has heaped praises on President Donald Trump over his tough stance on immigration, saying he was "doing his job" to secure the US-Mexico border and end the "crisis". 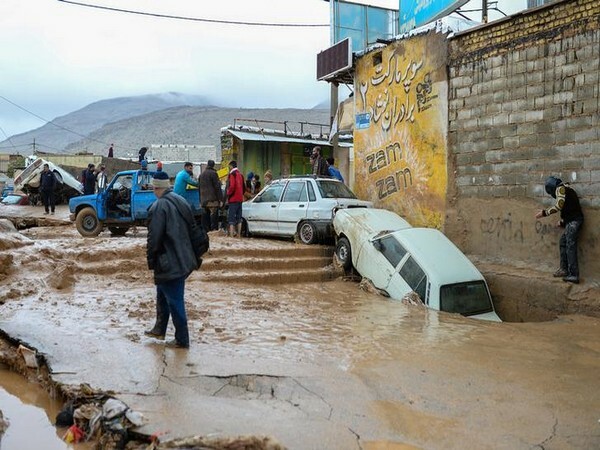 Baghdad [Iraq], Apr 6 (ANI): Iraq has temporarily blocked crossings from Chazabeh-Sheib border to prevent the outbreak of heavy floods which are expected to hit the region. Washington D.C. [USA], Apr 6 (ANI): President Donald Trump on Friday visited Calexico in southern California to inspect a section of the new wall that is being built on the US' southern border with Mexico. 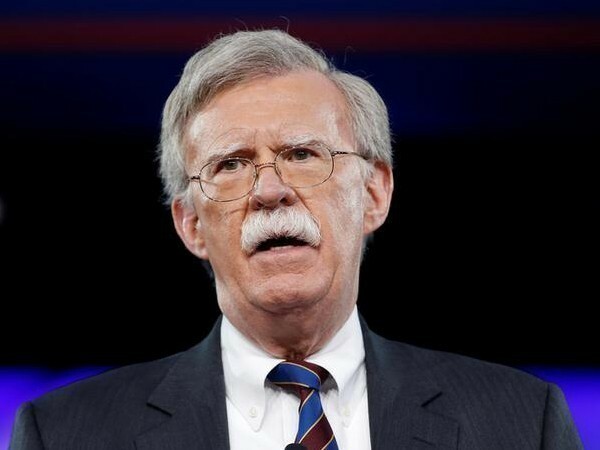 Washington D.C. [USA], Apr 6 (ANI): Twenty U.S. states on Friday signed a motion to block President Donald Trump's attempts to divert federal funds to build a wall along the US' border with Mexico. 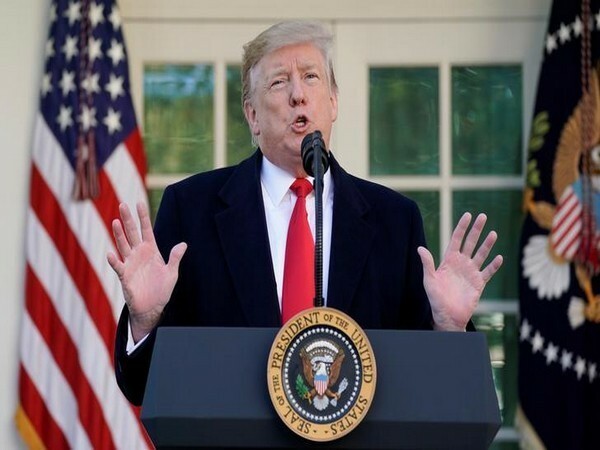 Washington D.C. [USA], Apr 5 (ANI): United States President Donald Trump on Thursday threatened to impose tariffs on automobiles made in Mexico and close the southern US border if the country did not stop "massive amounts of drugs" coming into the US within one year. 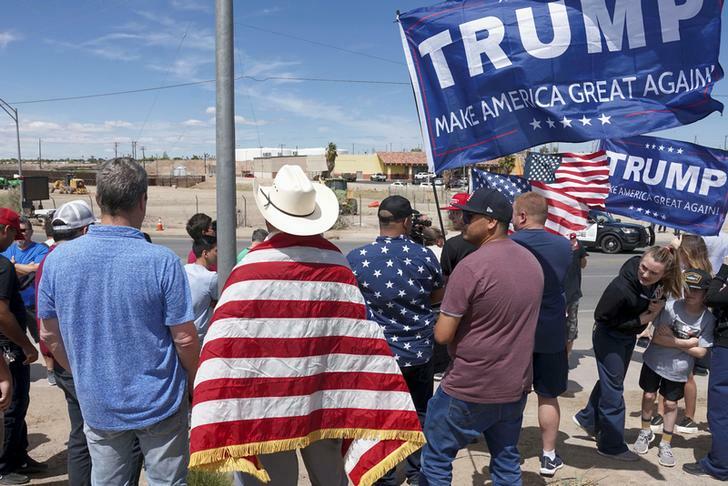 Washington [US], Apr 3 (ANI): US President Donald Trump on Tuesday (local time) said to have decided to not close the southern border as Mexico "apprehended over a thousand people" at its southern border and returned them to their home countries. 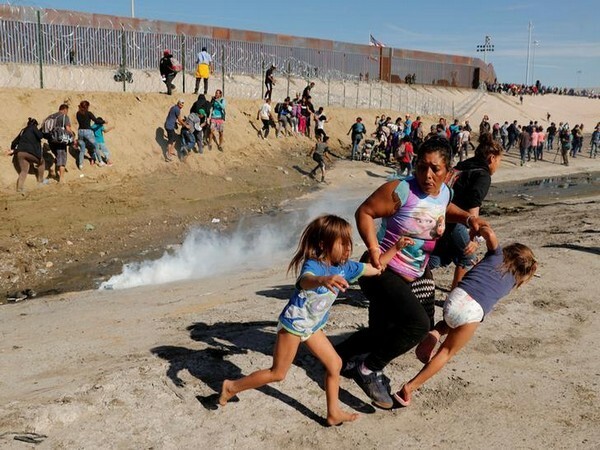 Mexico City [Mexico], Apr 2 (ANI): Notwithstanding the US threat to shut down the shared border, Mexico on Monday (local time) claimed to have no special plans to restrict migrant caravans from crossing over to the United States through its territory.